Master of Arts in Digital Journalism programmes, The Aga Khan University, Graduate School of Media and Communications (AKU-GSMC). 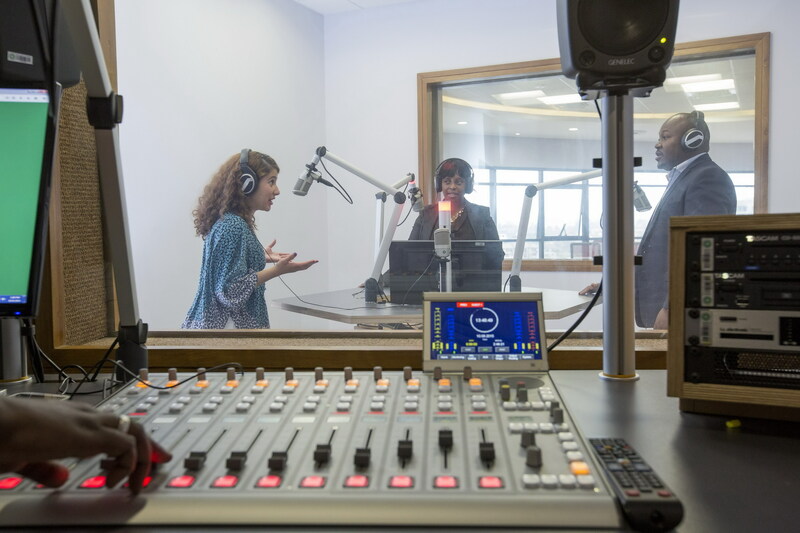 The Graduate School of Media and Communications in Nairobi, Kenya fosters an independent, socially diverse and responsible media and communications sector. AKU GSMC announces courses designed to transform leadership in Africa. 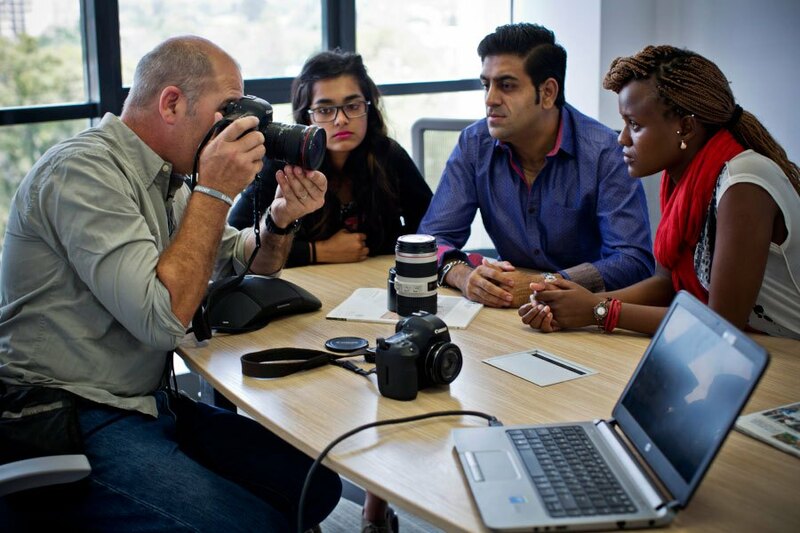 Photojournalism course at the Aga Khan University - Graduate School of Media and Communications (AKU-GSMC). Aga Khan University, Graduate School of Media and Communications (AKU-GSMC). 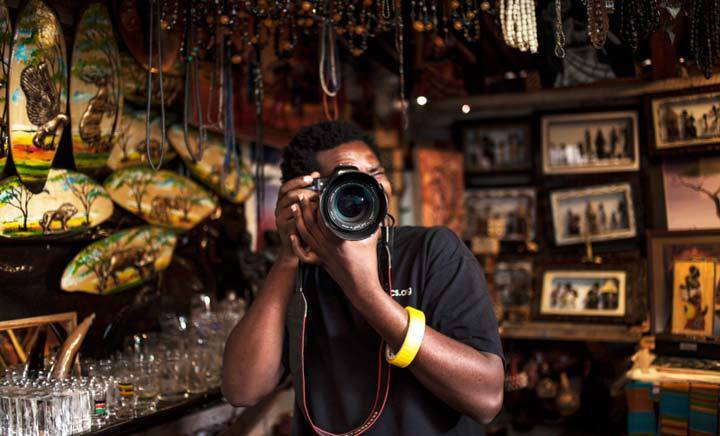 The Nairobi-based Graduate School of Media and Communications offers working journalists and communications professionals the chance to learn from practitioners from some of the world’s leading media and communications organisations. 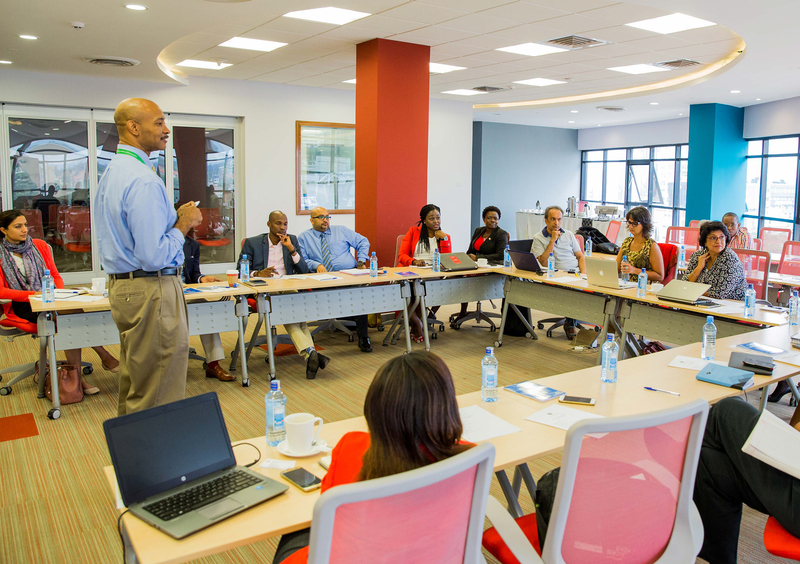 The Graduate School of Media and Communications (GSMC) launched in 2015 in Nairobi, Kenya, as the first of seven planned AKU Graduate Professional Schools. GSMC aims to be the premier source of education and tailored training for journalists, communicators, media executives and entrepreneurs in East Africa and beyond. It seeks to foster an ethical, diverse, independent, innovative and economically thriving media and communications sector that contributes to the creation of successful and sustainable societies in an era of rapid change. East Africa needs journalism that raises the level of debate, helps citizens to fulfill their civic responsibilities and spotlights challenges before they become crises. 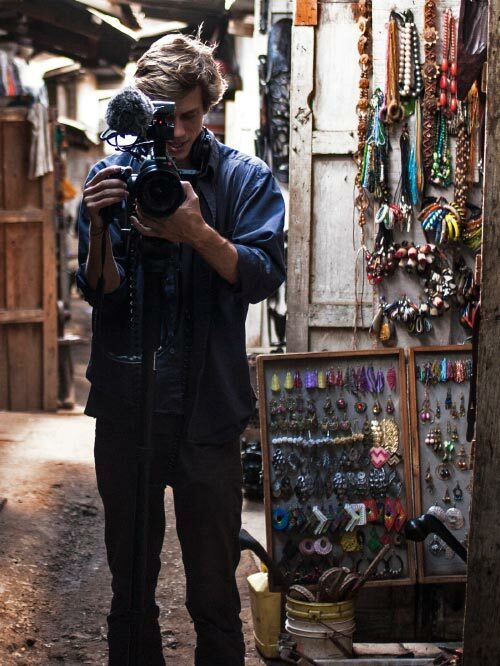 It needs reporters with expertise in critical topics such as business, the environment and development. It needs media enterprises that invest in creating great content and that serve the general interest without fear or favour. And it needs communications professionals who can cut through the clutter of an increasingly crowded media landscape with compelling messages that drive action and create value. By helping to create such a media and communications sector, GSMC will make a lasting difference in East Africa and beyond. Led by Founding Dean Michael Meyer – former Newsweek bureau chief and communications director for UN Secretary-General Ban Ki-moon – GSMC is bringing current and former journalists from the Financial Times, the Washington Post, the BBC, CNN, the Standard Media Group, the Business Daily of Kenya and other outlets to its state-of-the-art Nairobi headquarters to teach Professional Development short courses for practicing reporters and editors. Courses range in duration from one day to two months and cover a wide range of subjects, including using smartphones to produce high-quality video, covering the energy and mining industries and social media marketing. Still to come is the launch of the School’s MA in Digital Journalism and Executive Master in Media Leadership and Innovation. The MA will prepare journalists to seize on the many opportunities of the digital era, provide sophisticated coverage of key beats and uphold the highest ethical standards. The Executive Master’s degree is designed to address the needs of developing-world media and communications companies in a time of digitally driven transformation, through a curriculum taught by leading East African and international executives and scholars.